A pandemic plan should lay out how a business will continue to provide essential services through a sustained period with significant employee absenteeism. The plan should also specify measures for "non-pharmaceutical intervention," which means, essentially, how the business will minimize the risk of contagion among employees. 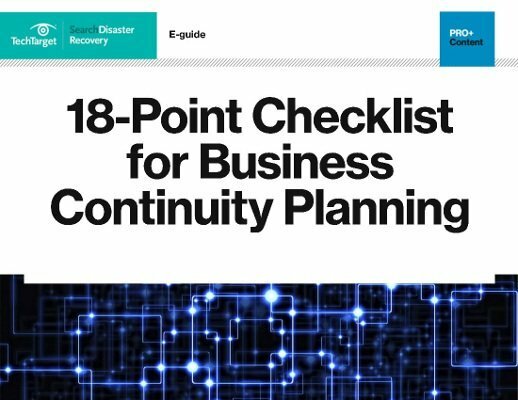 Easy ways for SMBs to improve their disaster recovery and pandemic plans. Podcast: How to prepare and plan for a pandemic disaster. The H1N1 pandemic: Resources for disaster recovery and business continuity pros. The swine flu outbreak: Business continuity and disaster recovery planning for a pandemic.